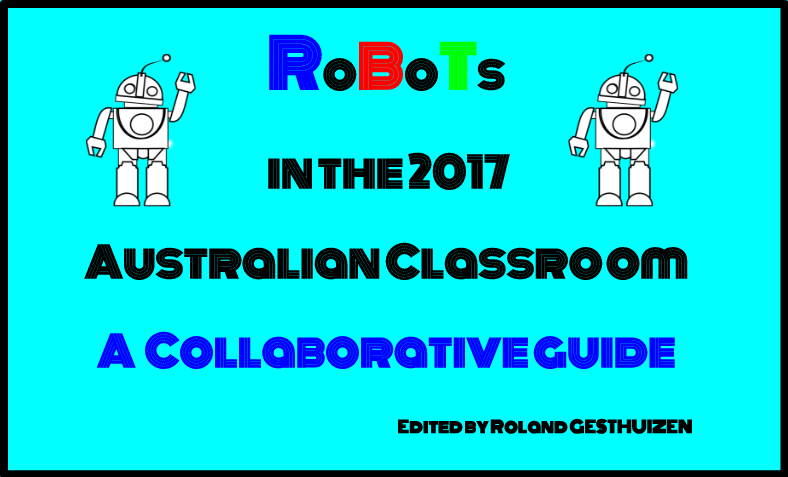 Access the Robots in the 2017 Australian classroom guide by clicking on the image adjacent or click here. 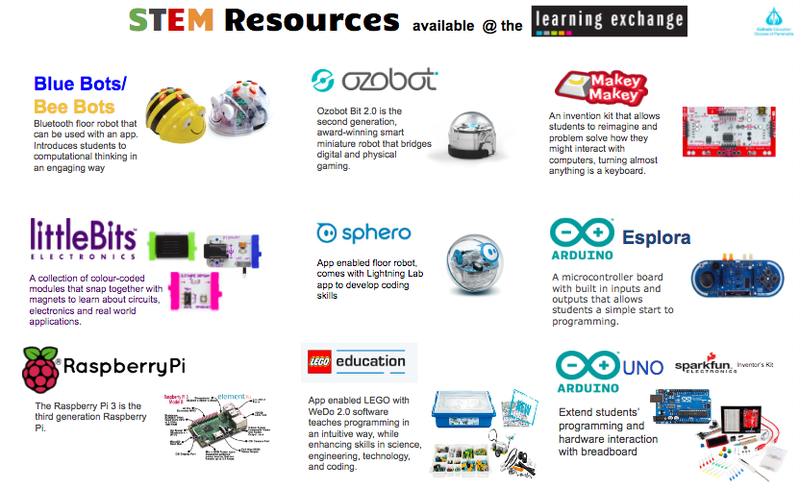 Our CEDP teachers have access to kits they can borrow to trial different robotic resources. 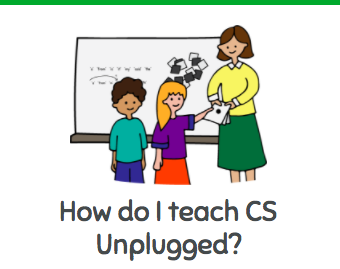 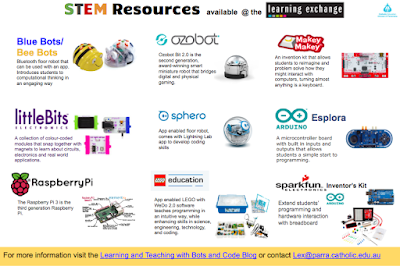 Click on the image below to access the kit information or access the STEM resources for coding kit document .